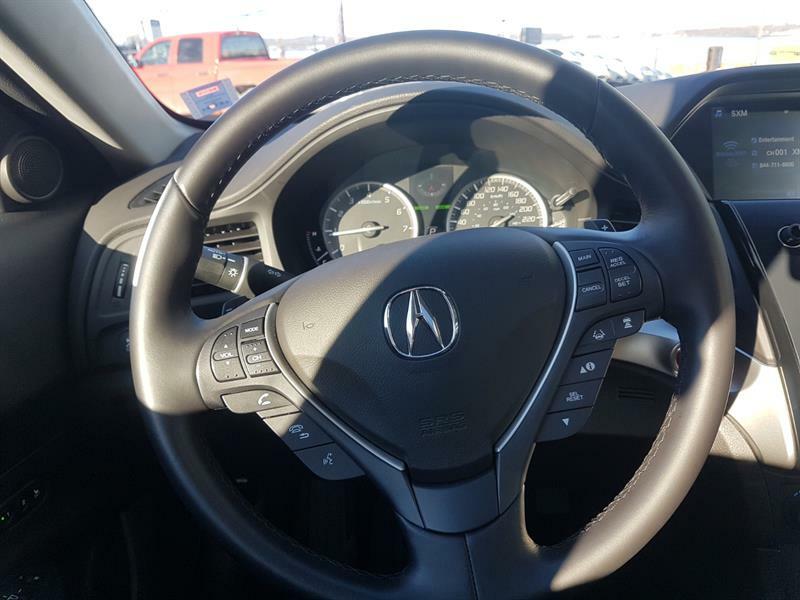 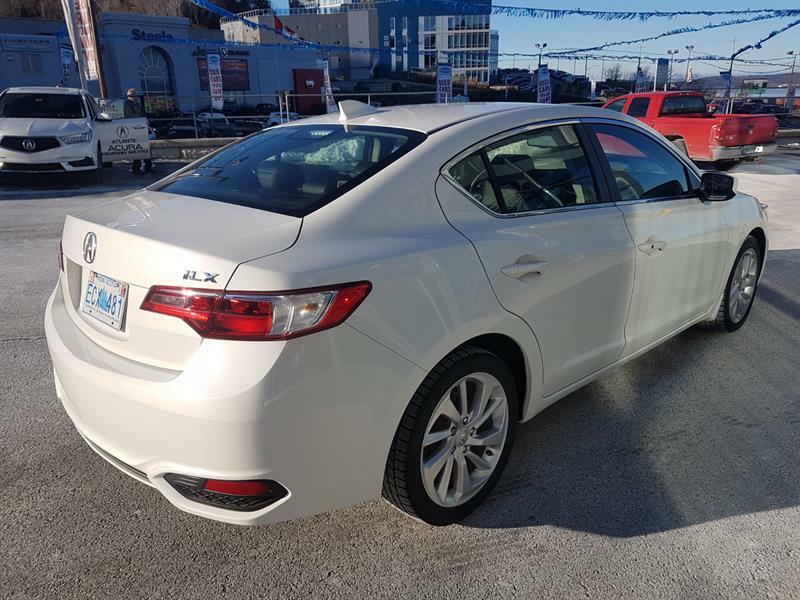 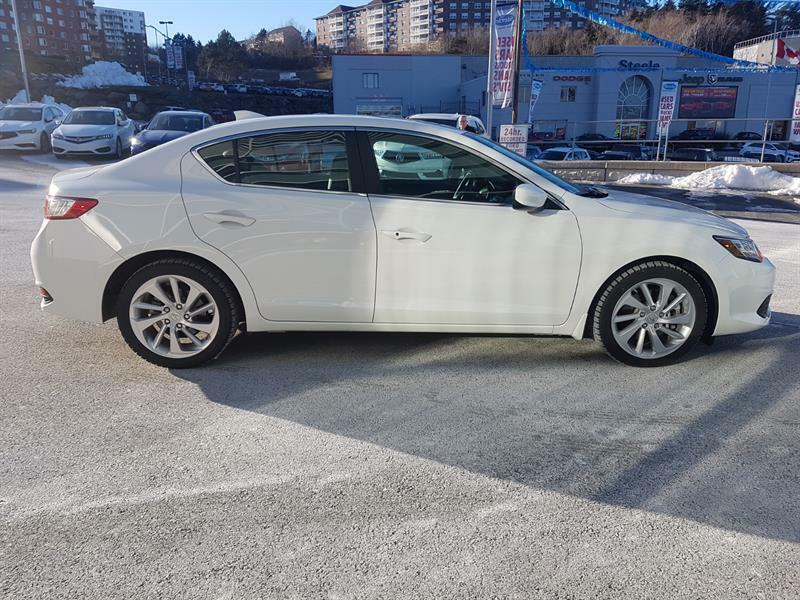 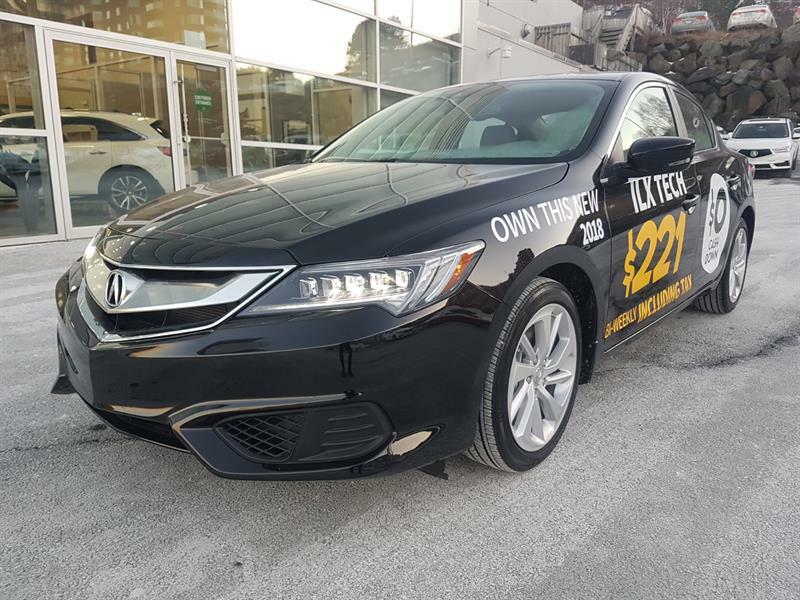 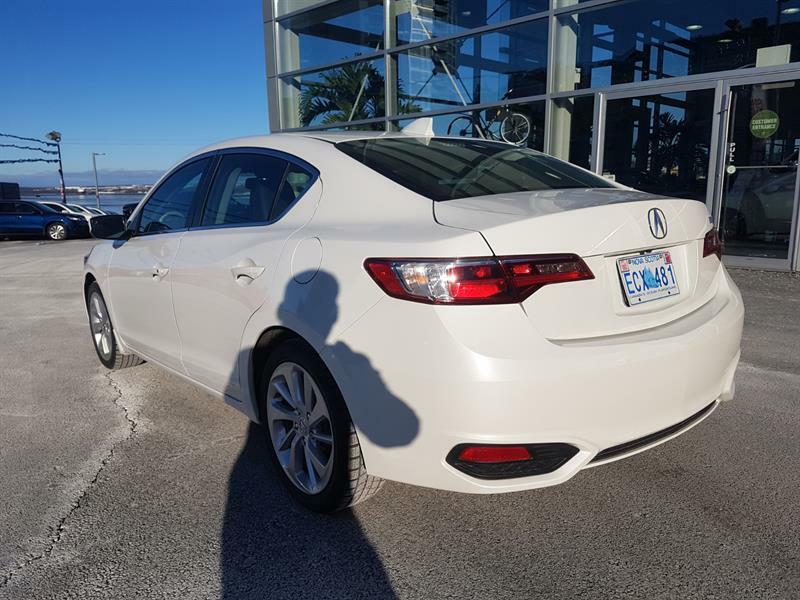 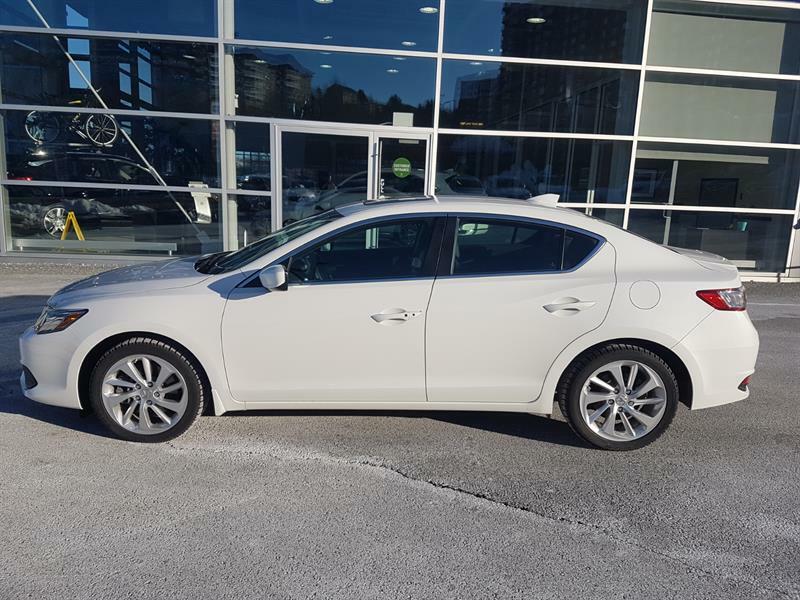 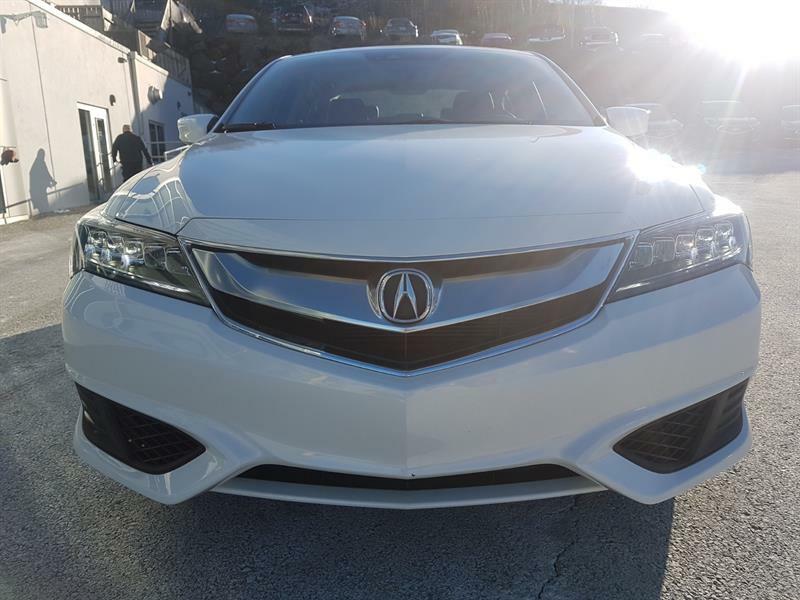 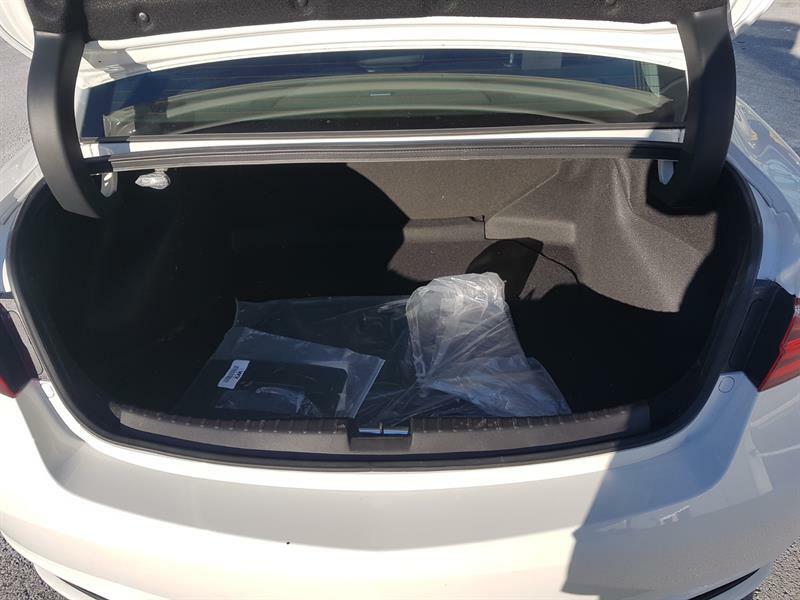 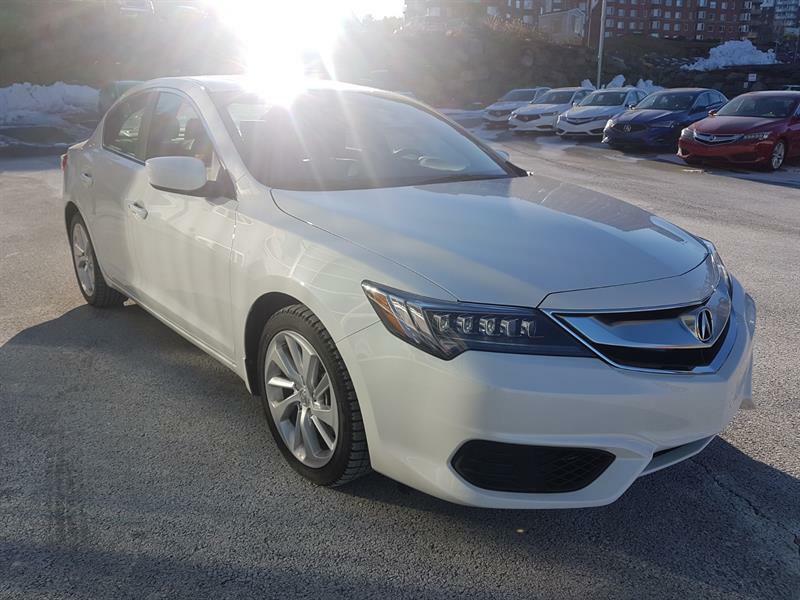 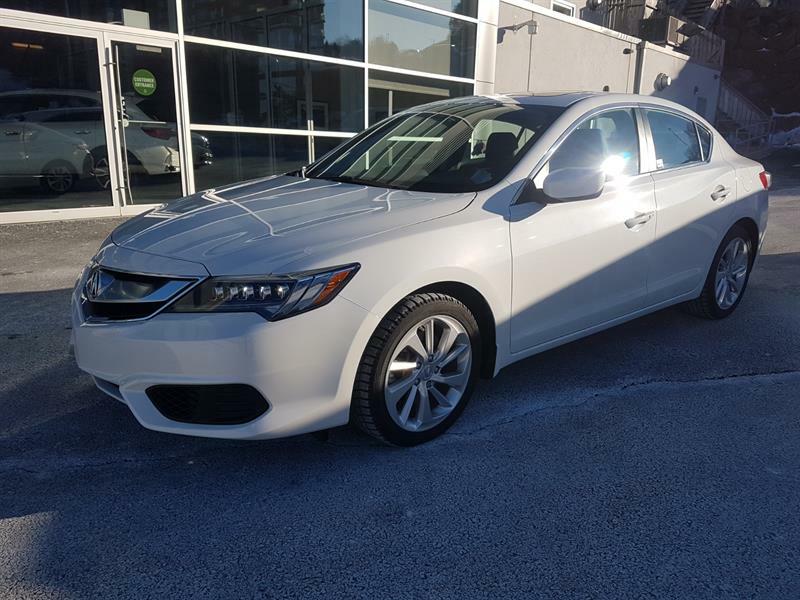 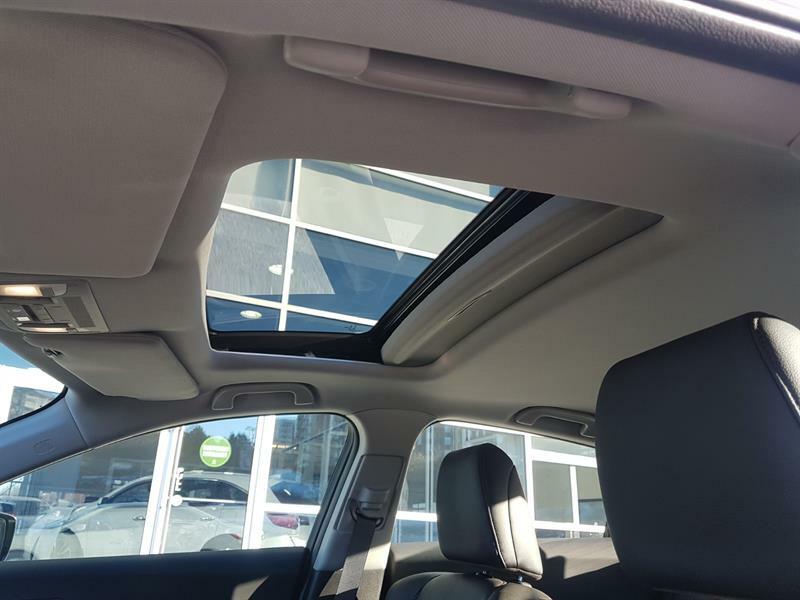 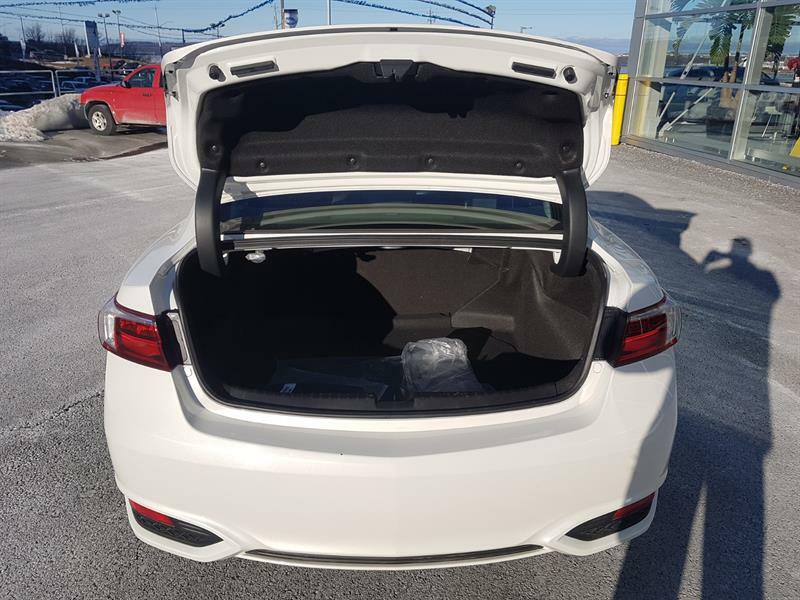 Own this beautiful belanove white pearl 2018 Acura ILX Tech package for only $220 bi-weekly including tax with no cash or trade down. 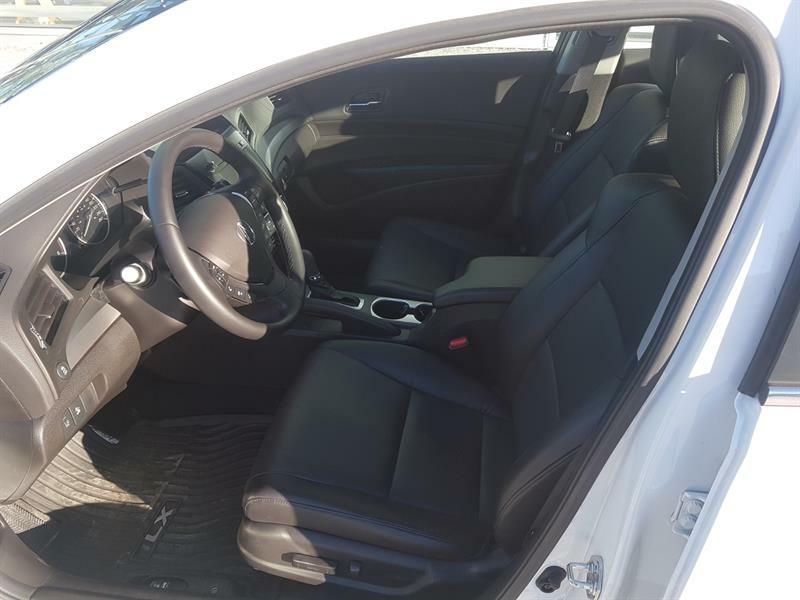 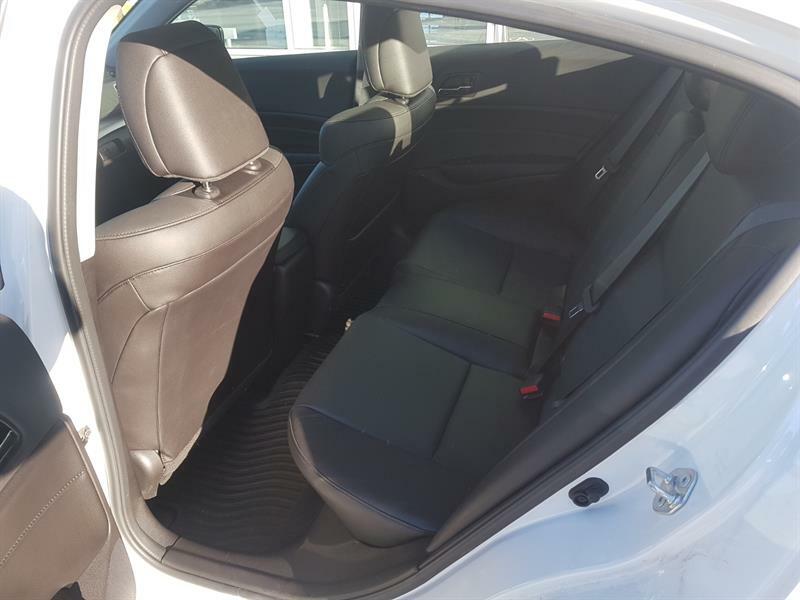 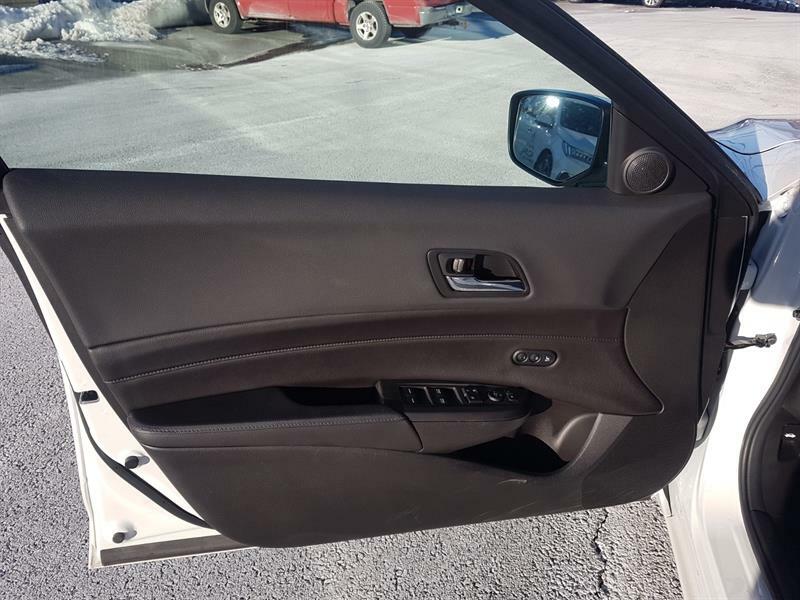 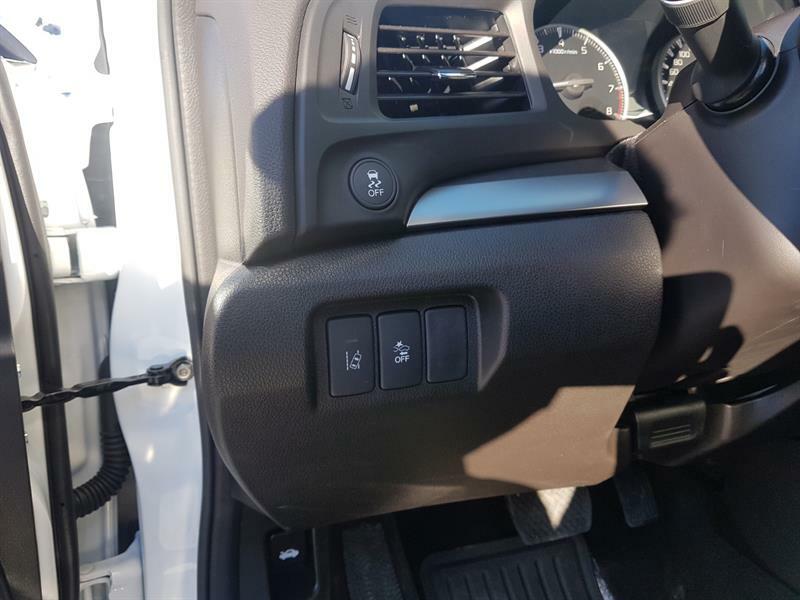 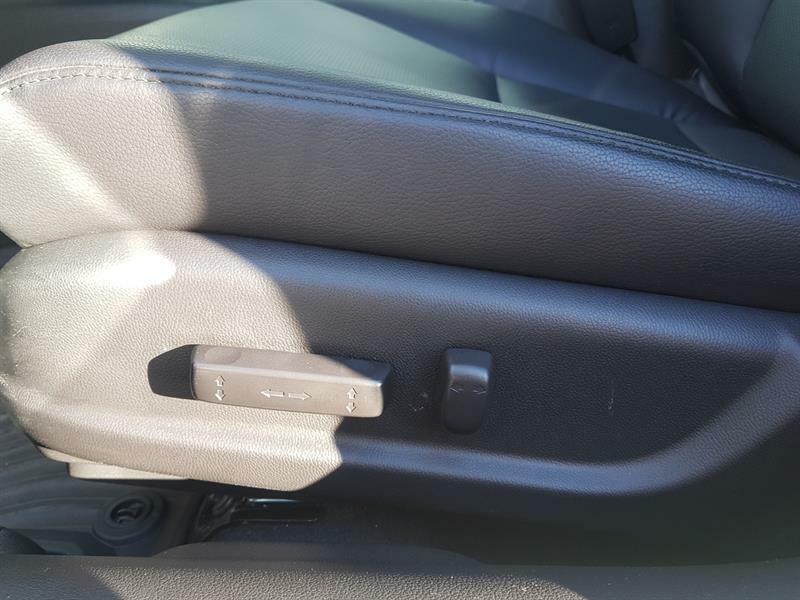 This car comes with everything you can imagine such as blind spot warning, automatic crash braking, navigation, power heated leather seats, dual zone climate control, remote engine start and much much more. 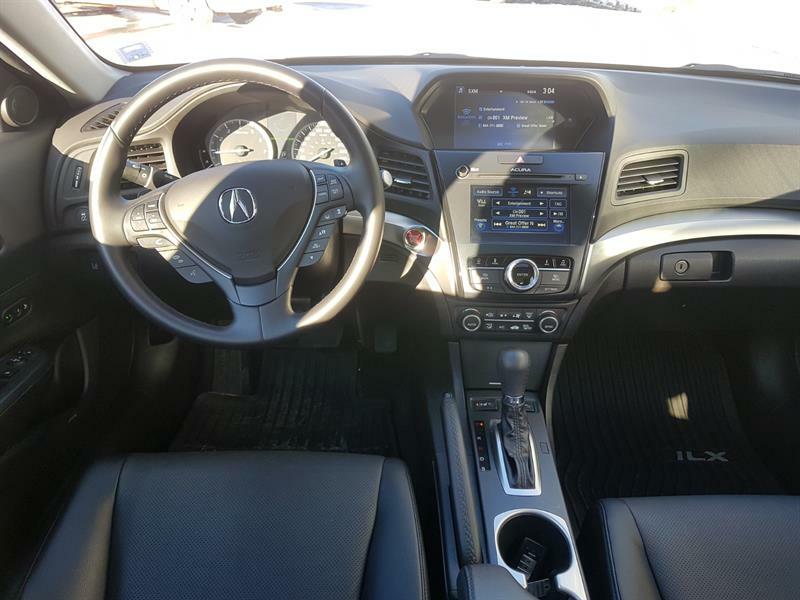 Is it possible to have fun with an affordable luxury car? 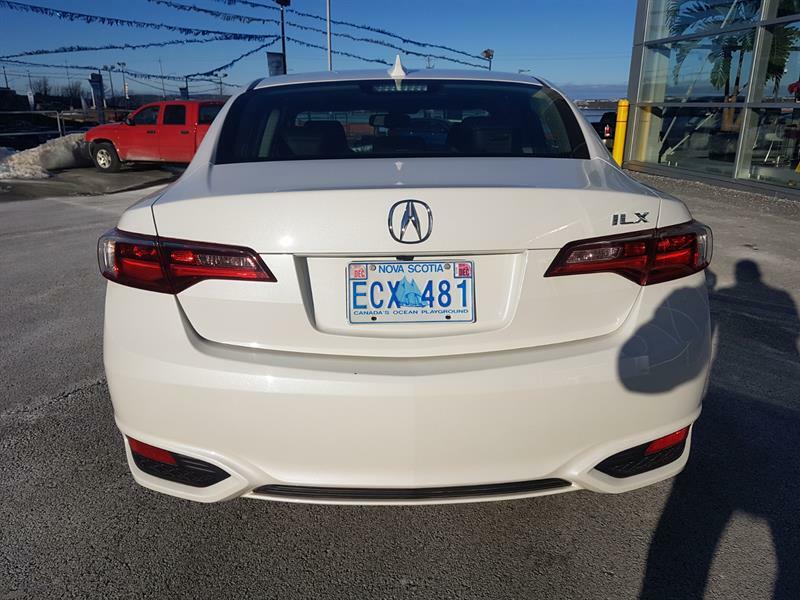 Of course it is, that is what Acura is known for. 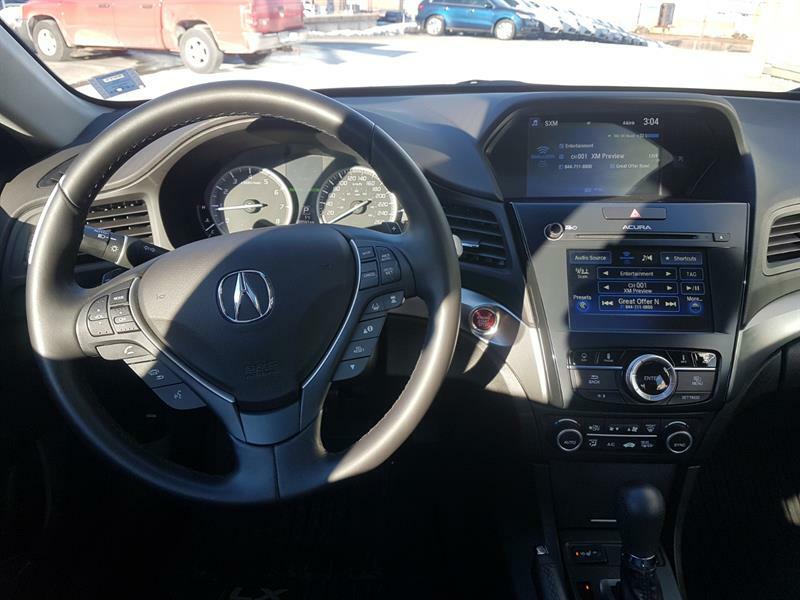 With over 200 horsepower and an 8 speed dual clutch automatic, you can have tons of fun on your daily commute and still get excellent gas mileage. 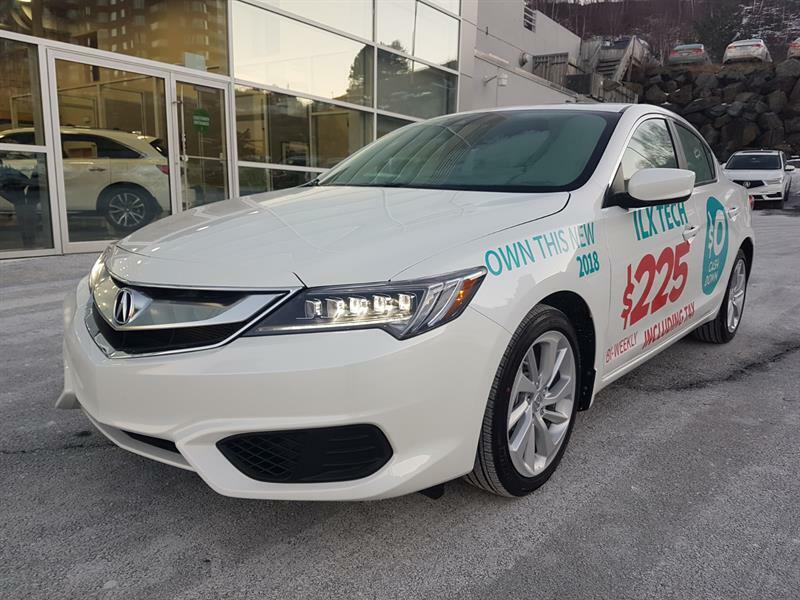 4 years of full covedrage warranty and roadside assistance plus an extra year of major component warranty means no surprises.